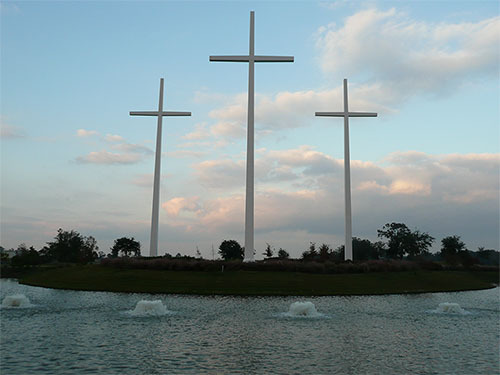 The photo was taken at Bellevue Baptist Church in Memphis TN, reminding us of the TRUTH OF GOD'S PROMISES. 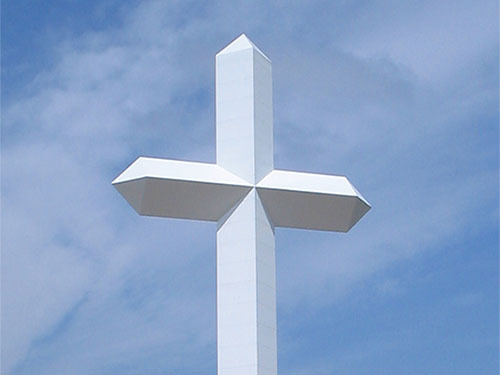 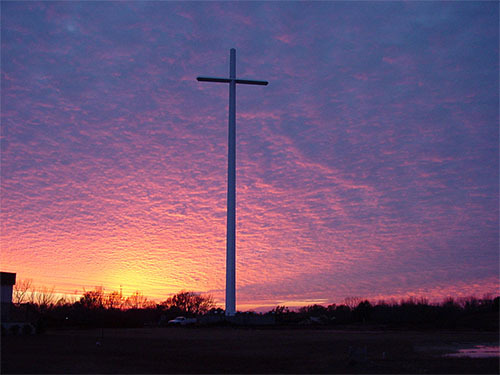 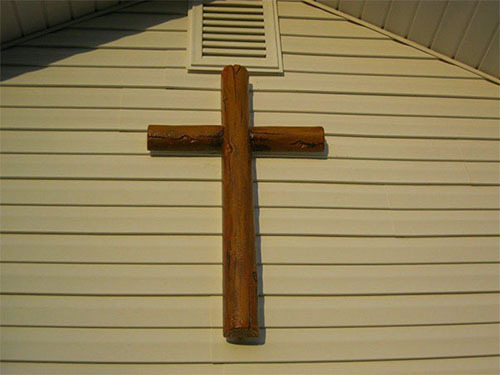 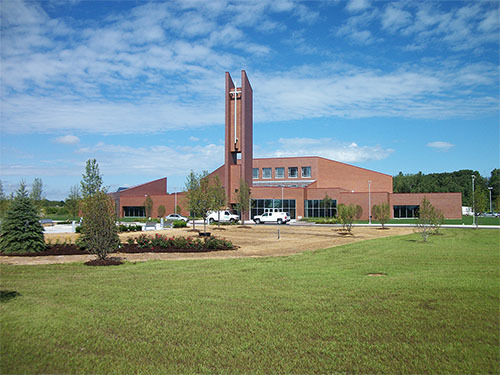 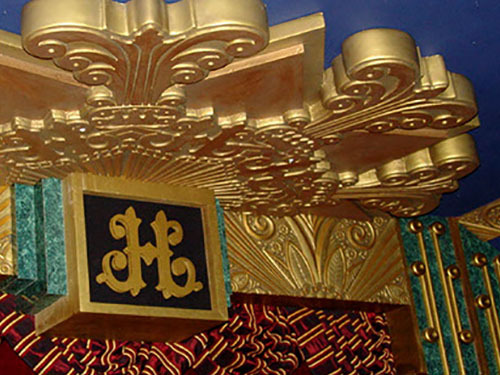 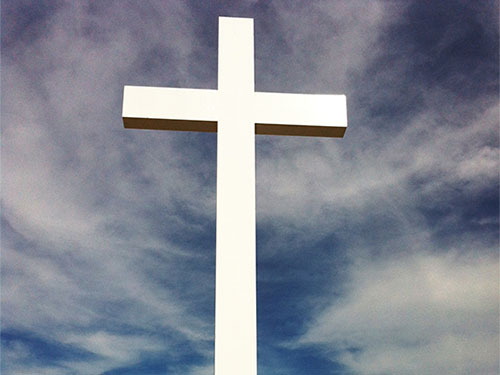 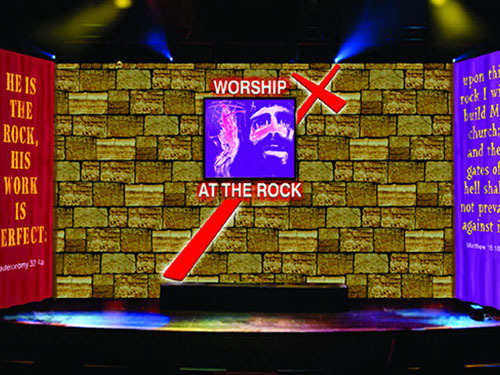 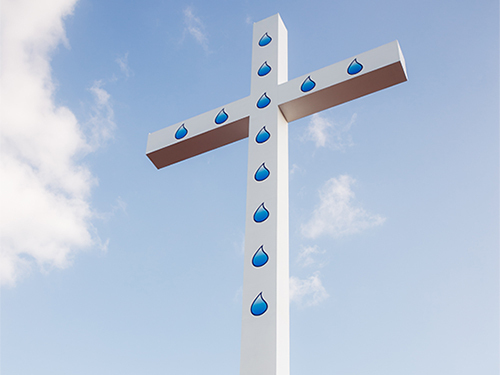 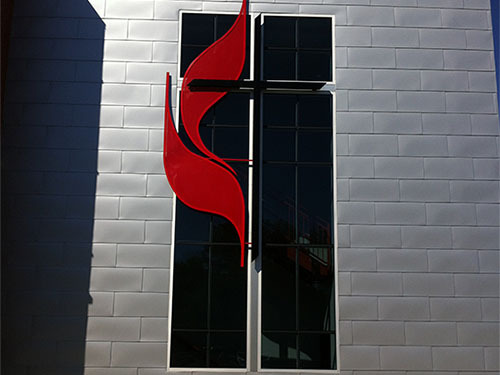 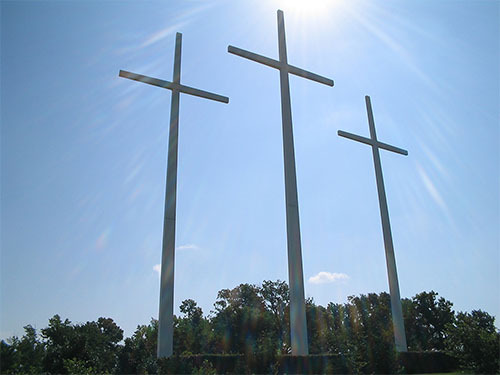 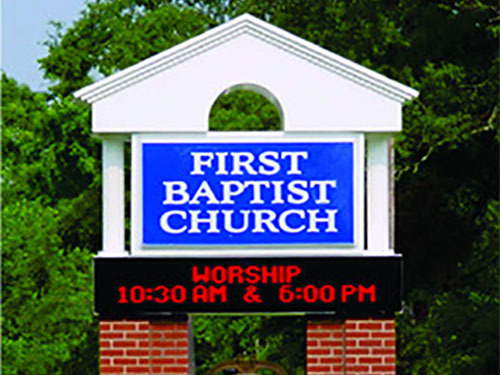 Headrick is America's premier manufacturer of majestic crosses and church signage. 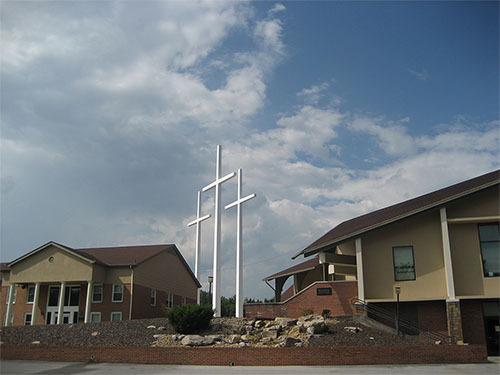 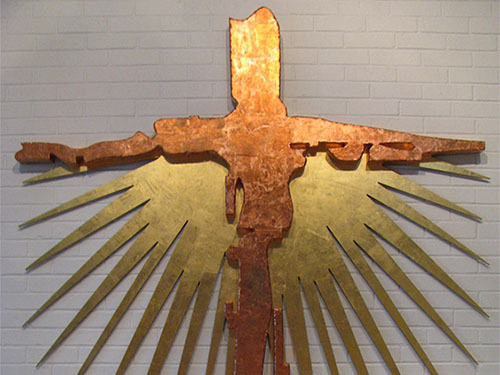 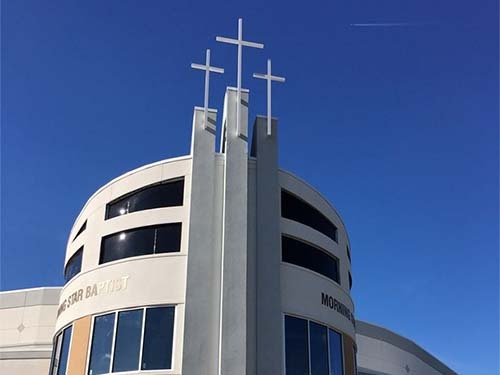 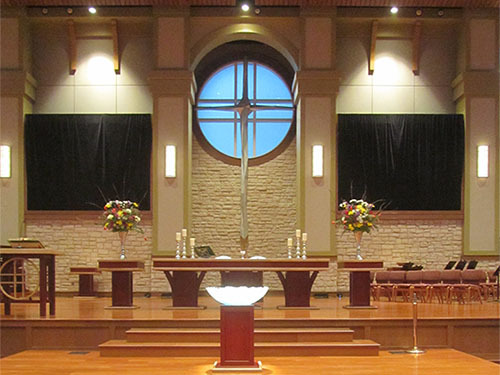 We have the experience and expertise to design, manufacture and install a majestic monument to our Lord Jesus Christ at your church or facility. 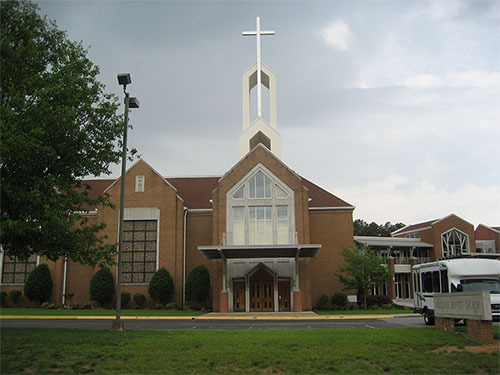 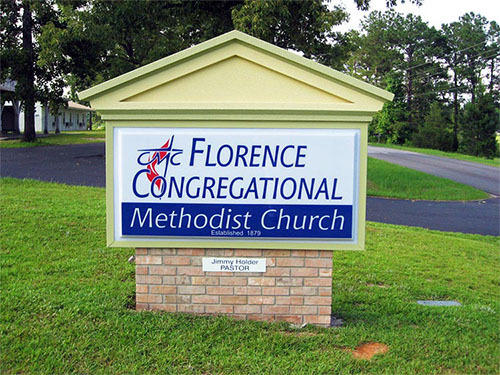 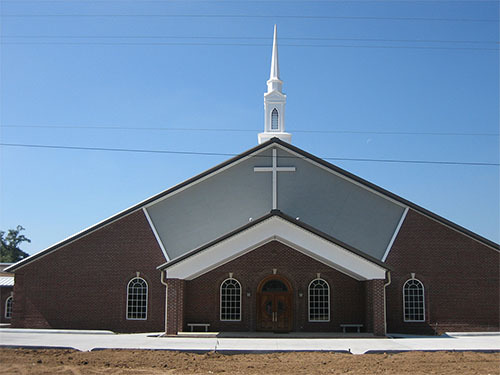 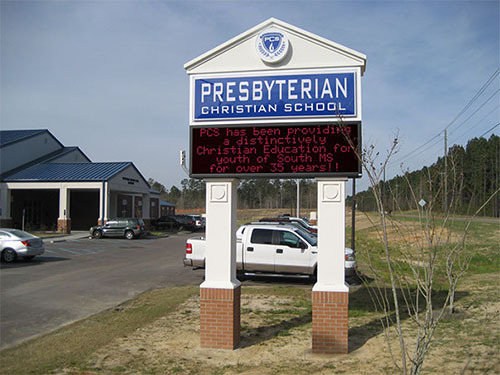 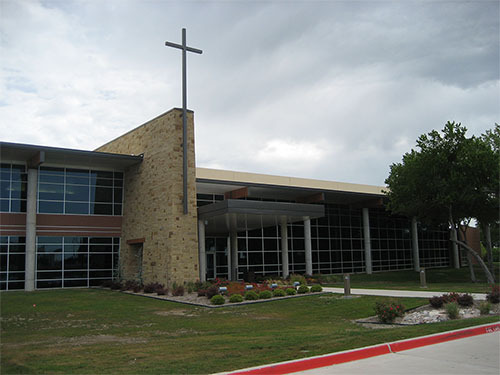 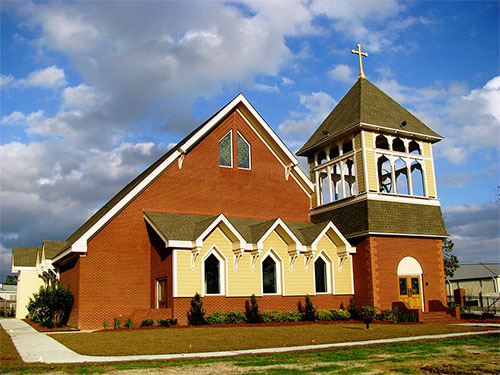 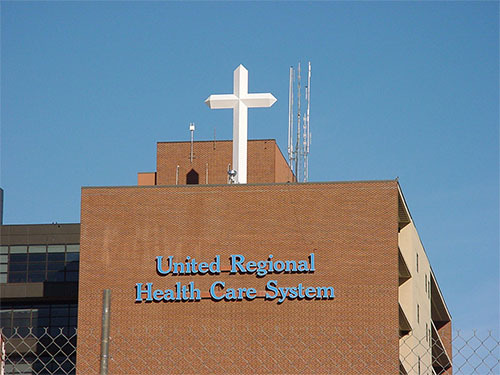 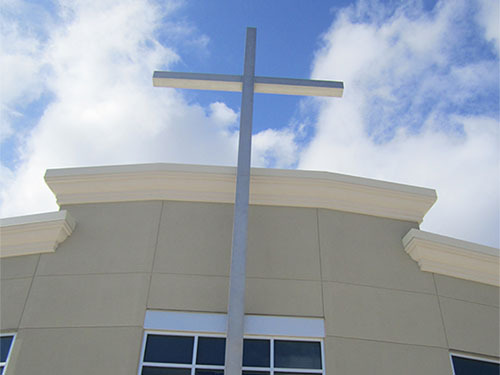 We fabricate all types of church signage and crosses: majestic, garden, steeple, roof, tower, interior/exterior wall and specialty crosses. 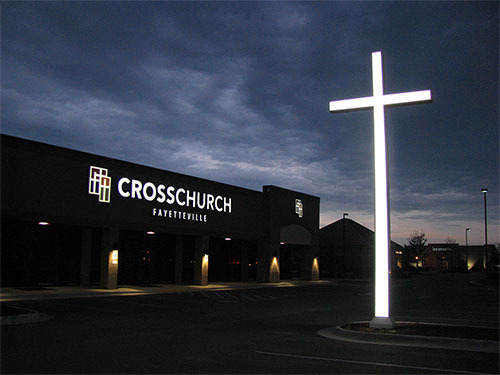 Regardless of the size, every cross manufactured by Headrick touches the heart of someone every day. 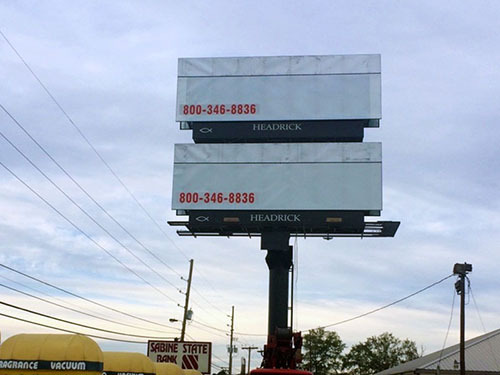 Headrick allows you to get creative. 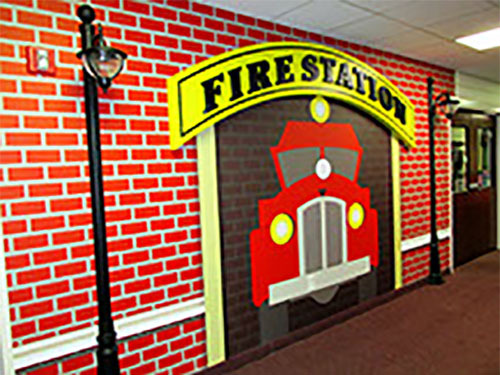 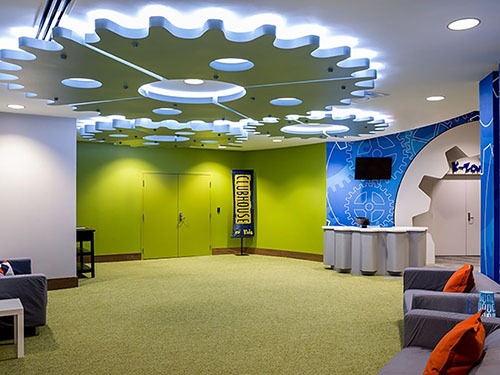 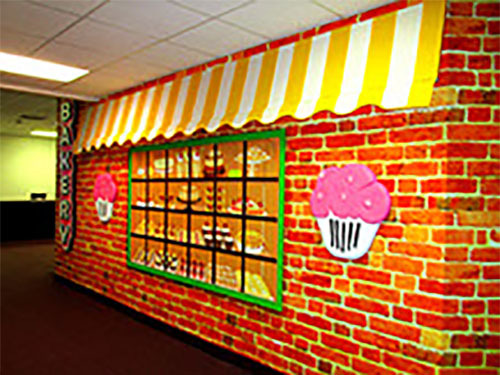 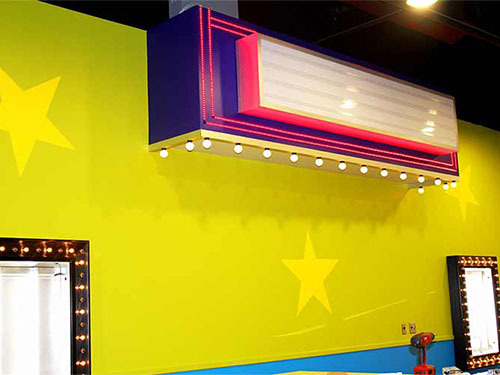 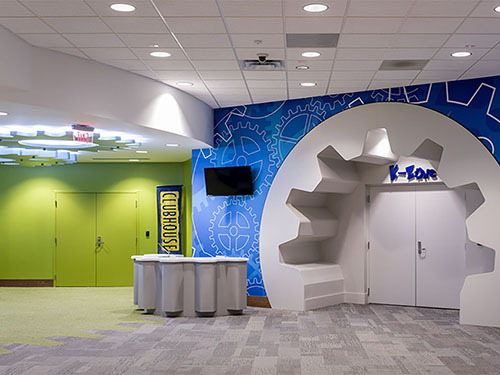 Give us your ideas and we will design and fabricate a truly unique and creative display for whatever your need may be. 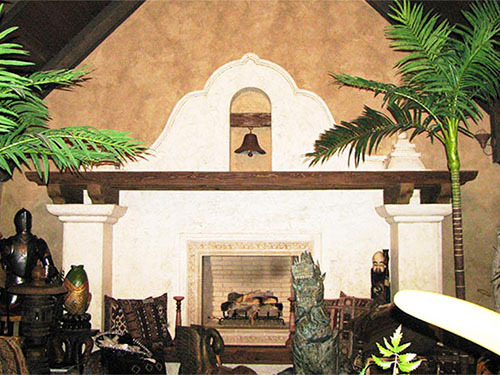 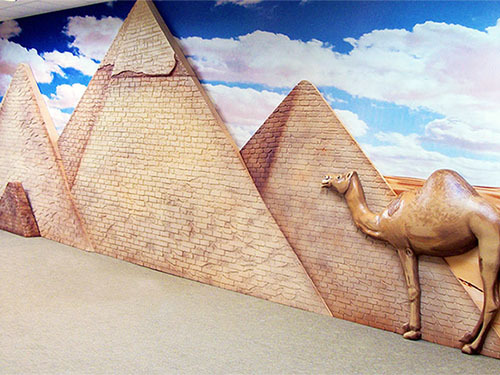 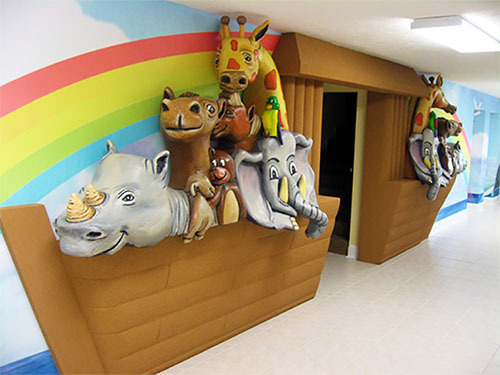 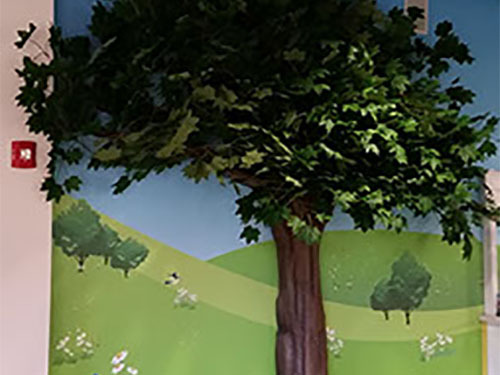 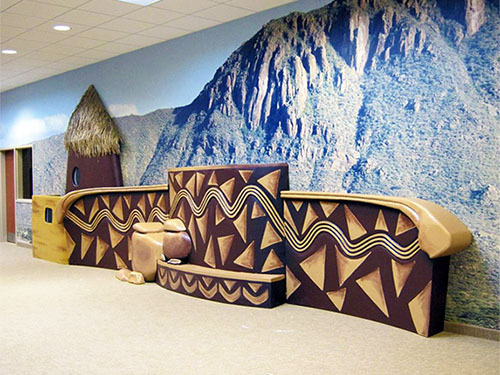 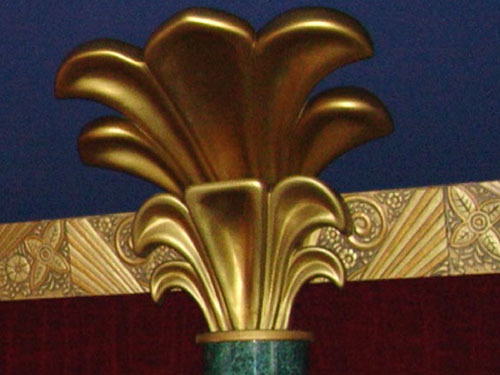 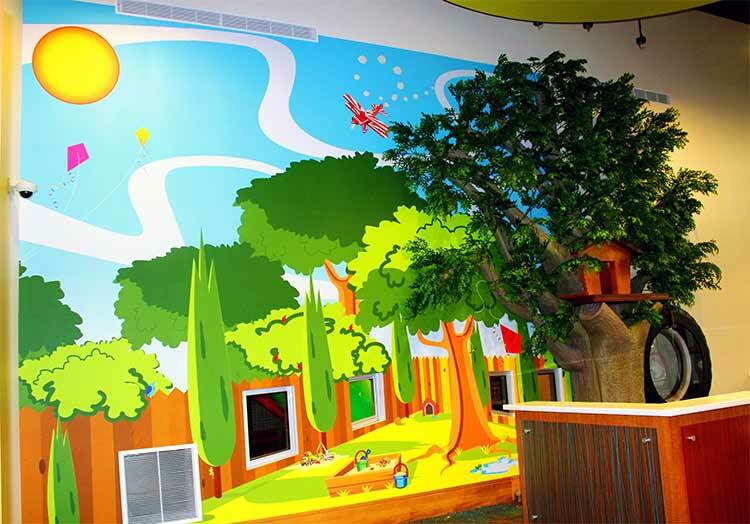 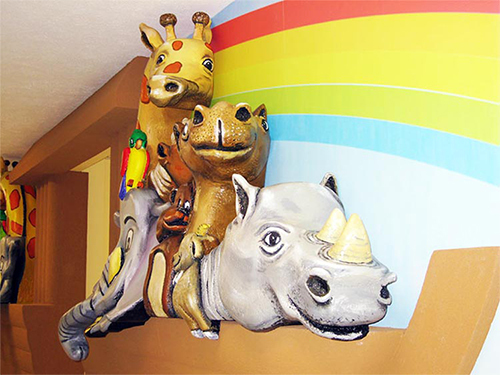 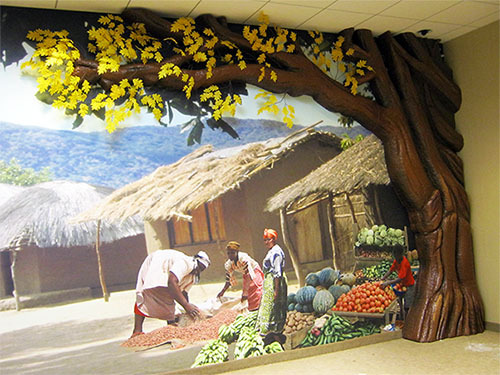 We can provide custom wallpaper as well as 3D sculptures. 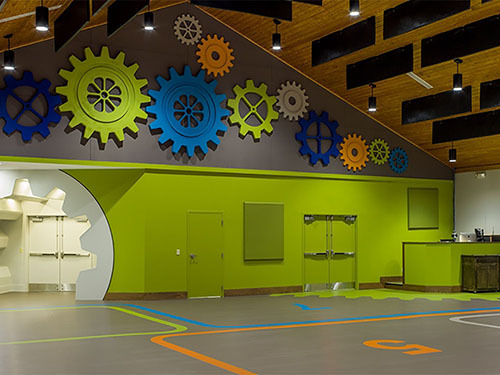 The possibilities are endless and we love a challenge, so let's get started on your next project today. 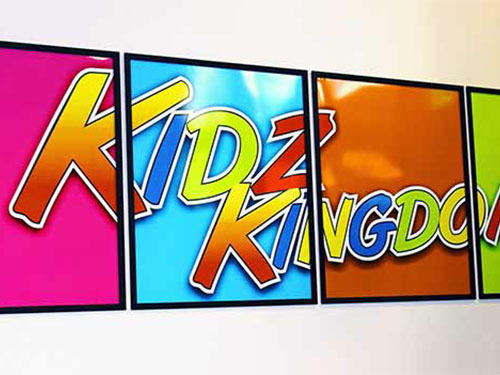 At Headrick we believe professional craftsmanship is the key to manufacturing quality signage. 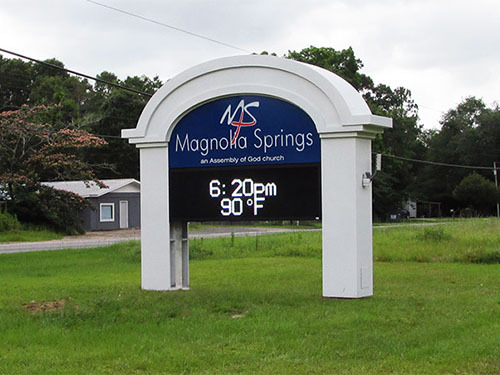 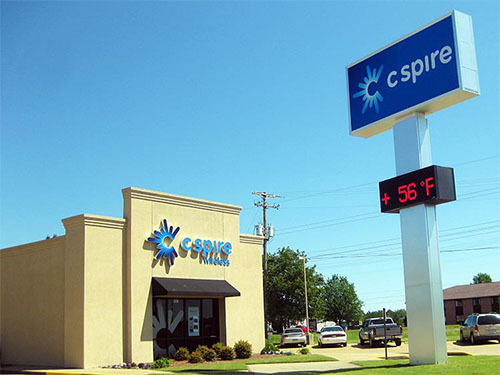 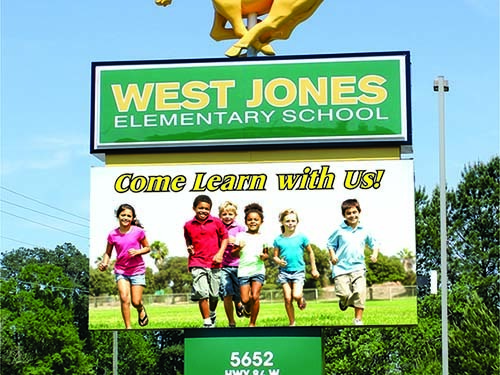 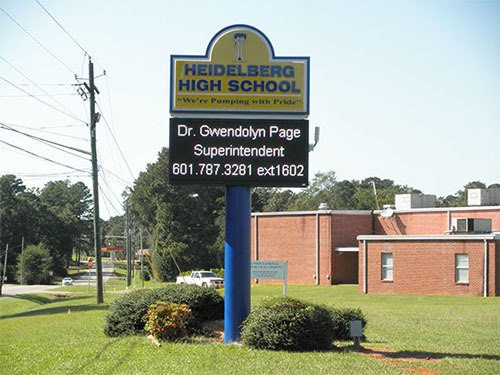 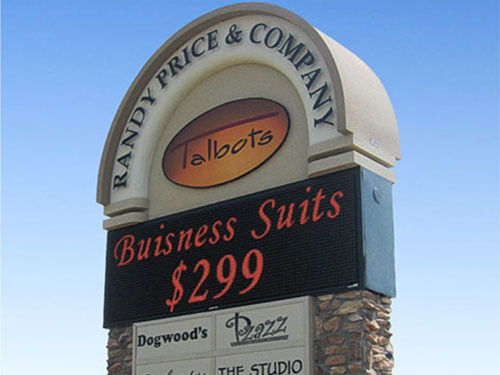 Quality is priority one, and our team of professionals takes pride in being quality sign builders. 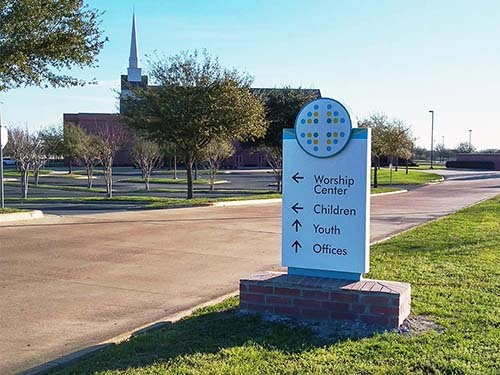 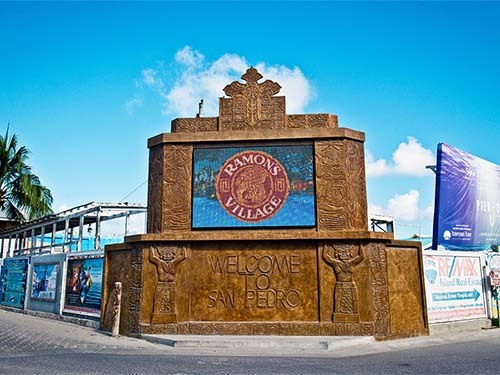 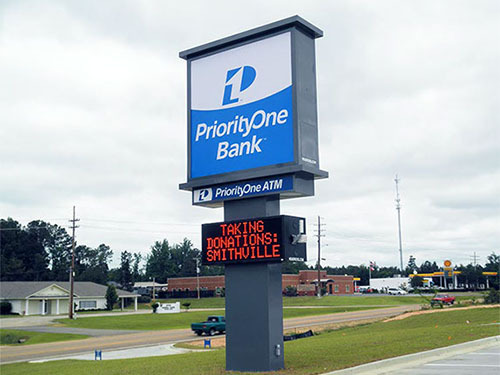 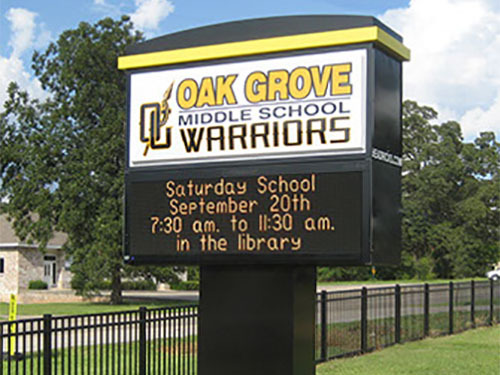 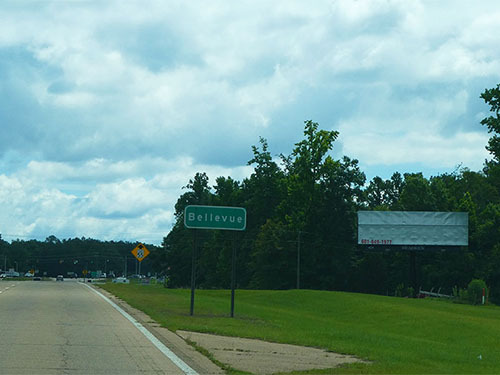 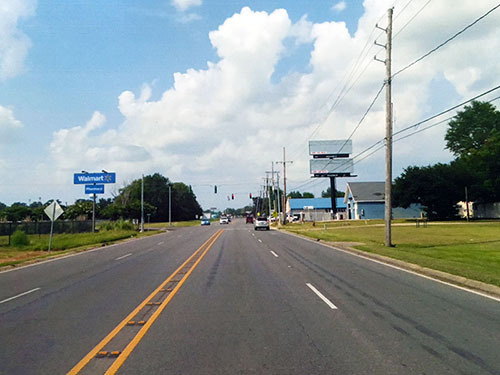 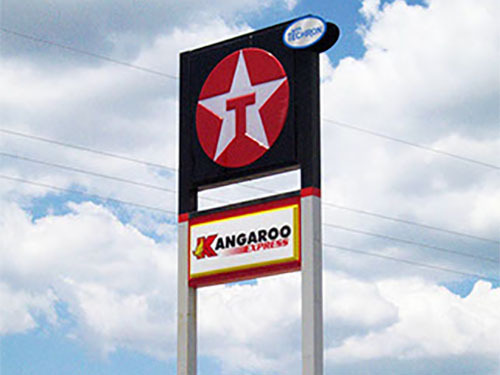 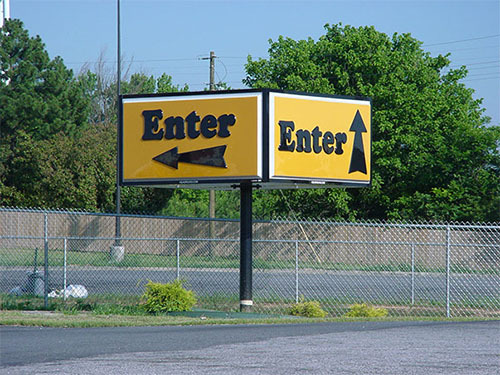 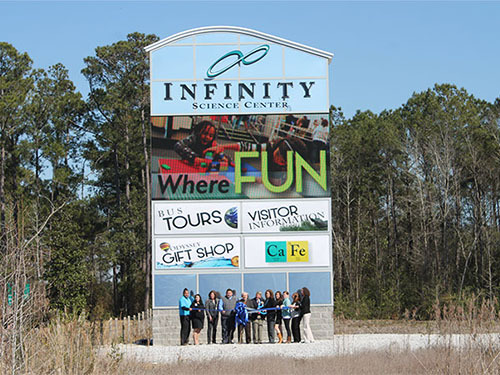 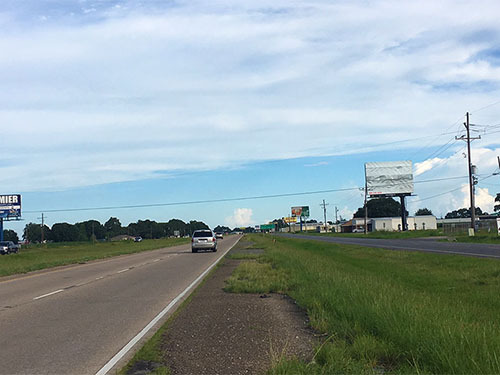 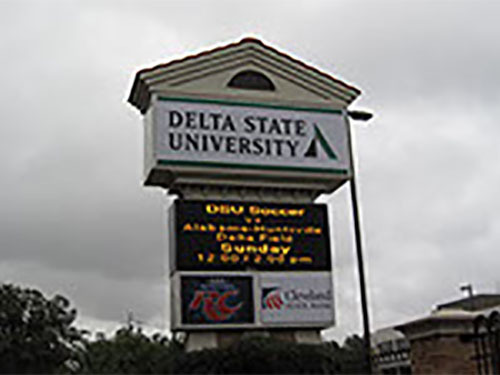 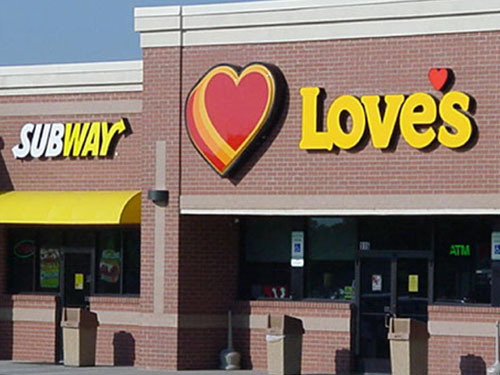 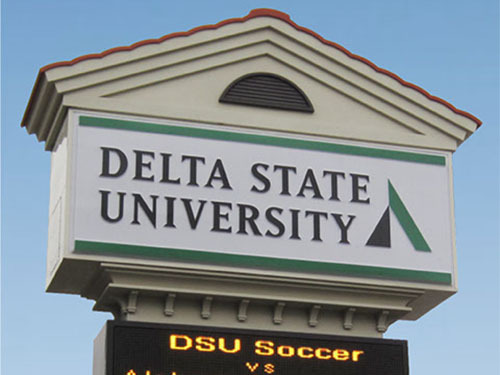 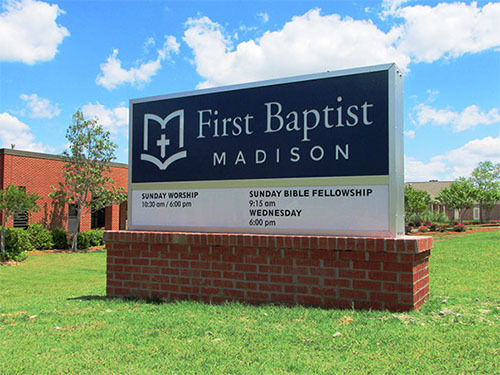 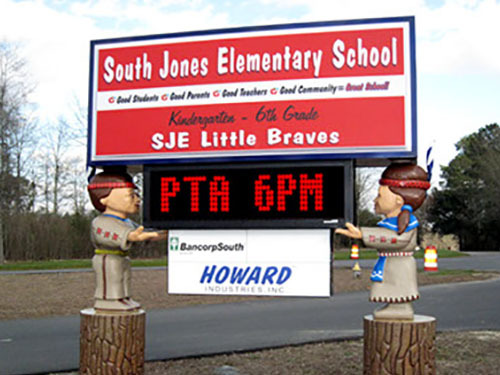 Whatever your signage needs may be - pylon, monument, electronic media, routed, directional, interior and exterior letters and graphics - make a good investment; invest in a quality crafted sign and rely on Headrick for all your signage needs. 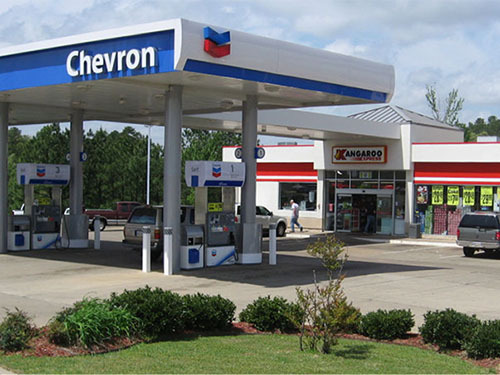 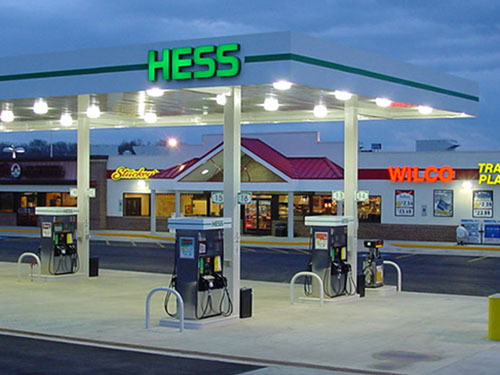 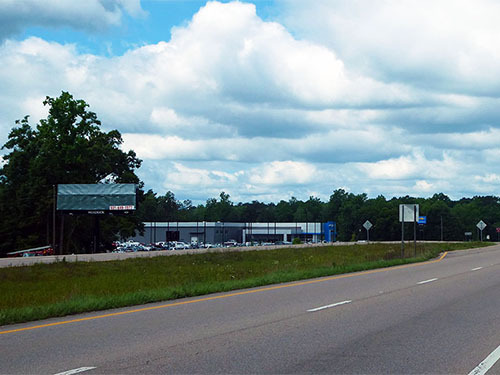 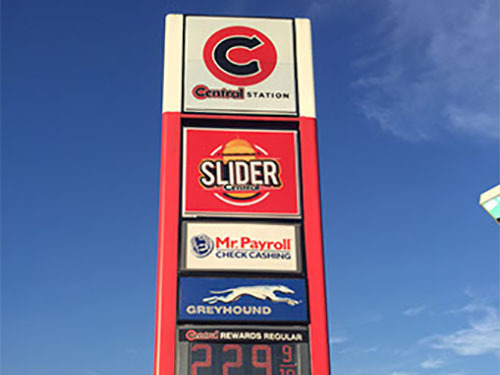 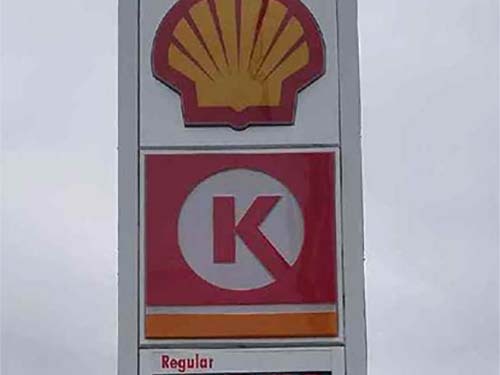 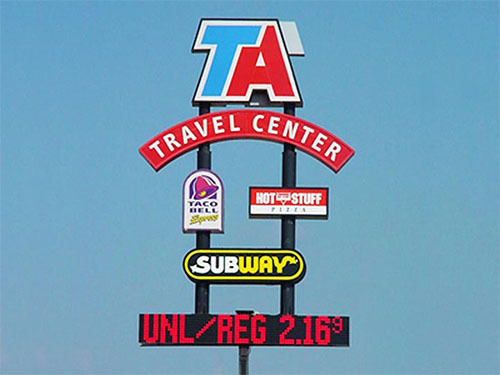 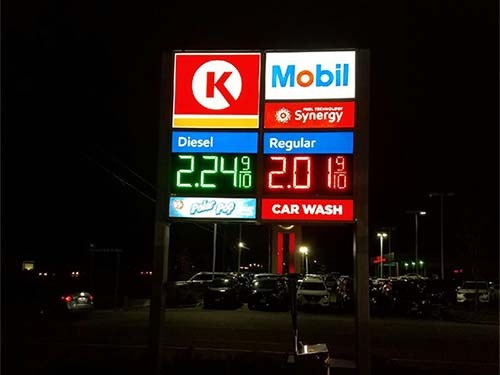 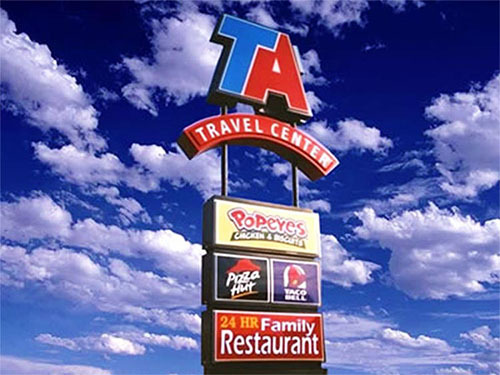 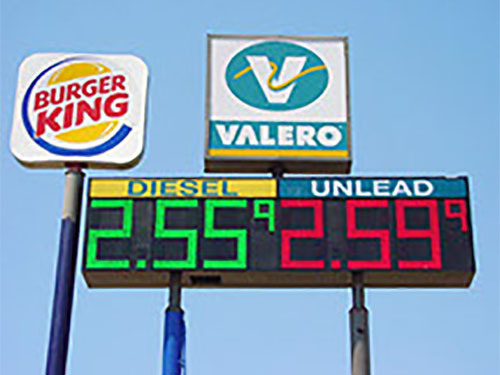 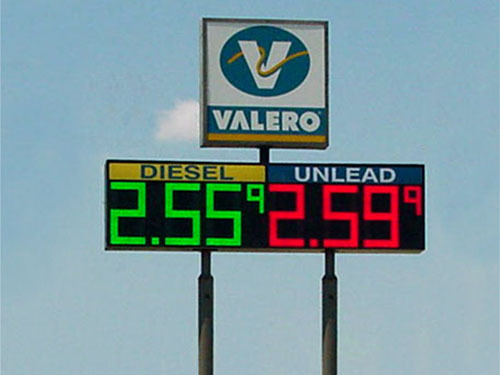 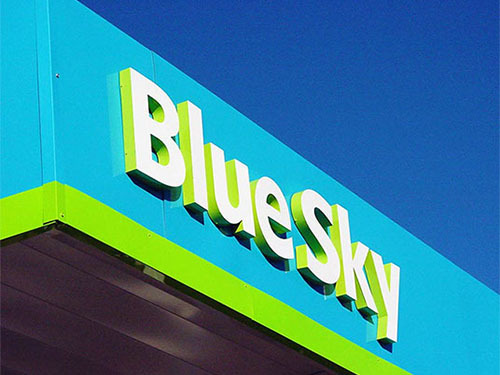 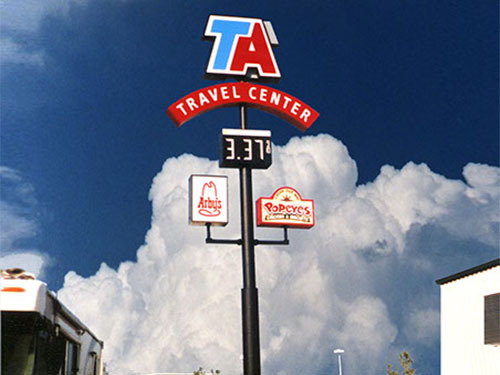 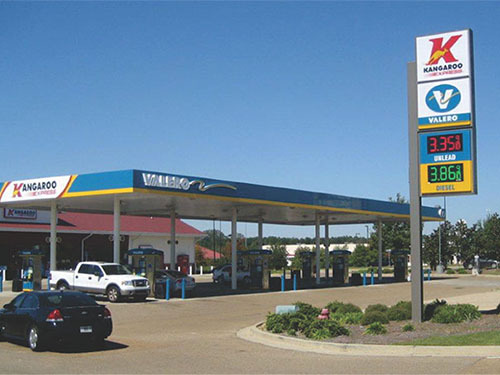 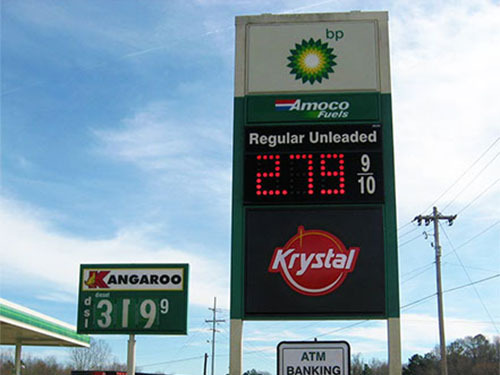 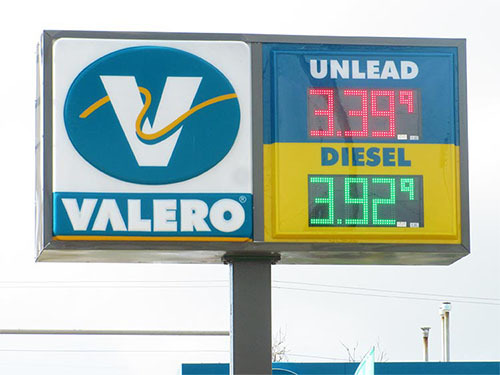 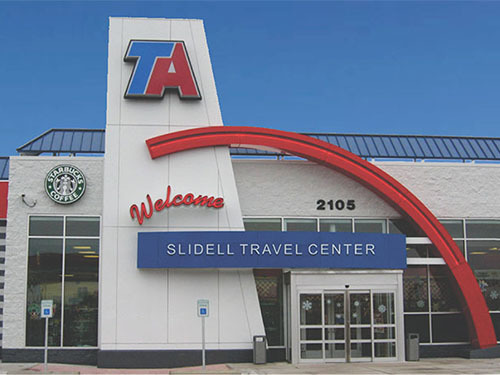 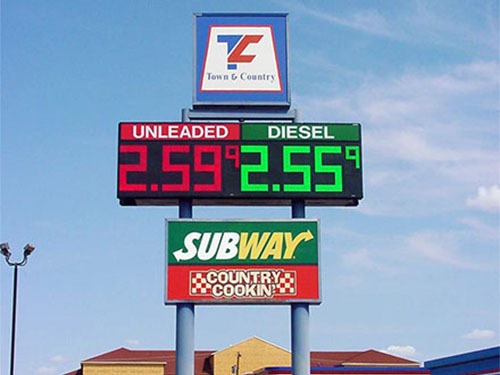 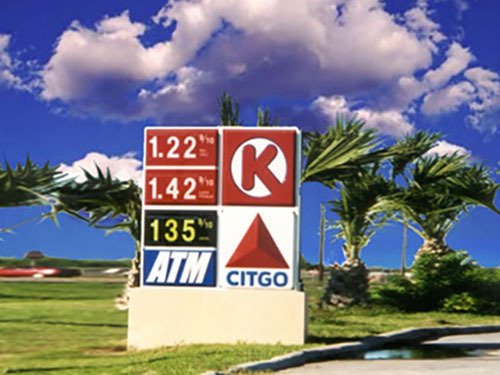 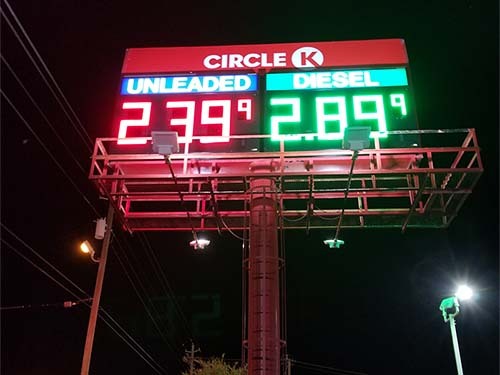 Headrick has a long history of designing, engineering, permitting, fabricating and installing quality signage for the fuel and travel industry. 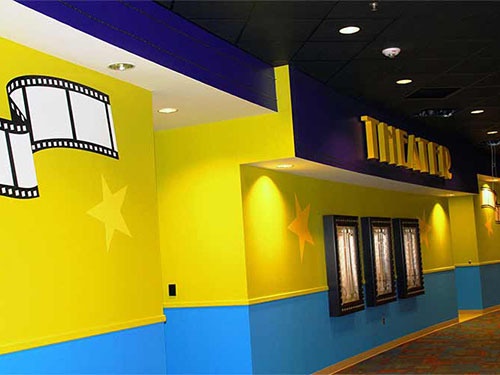 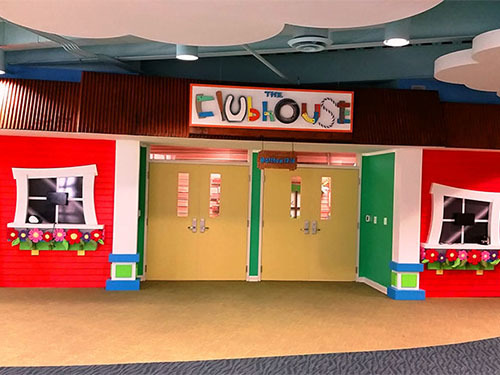 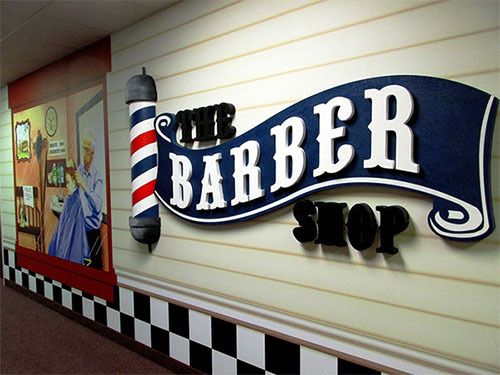 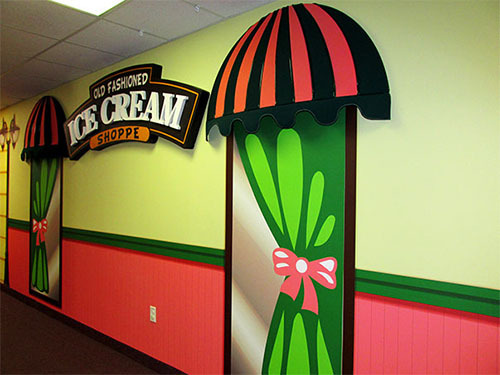 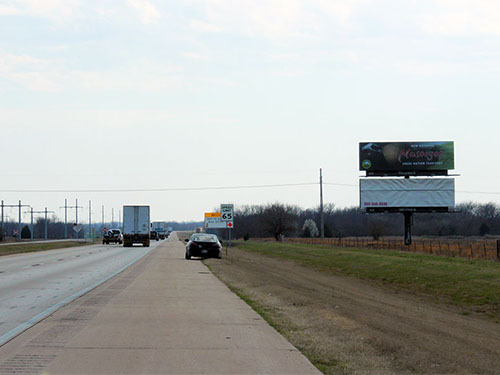 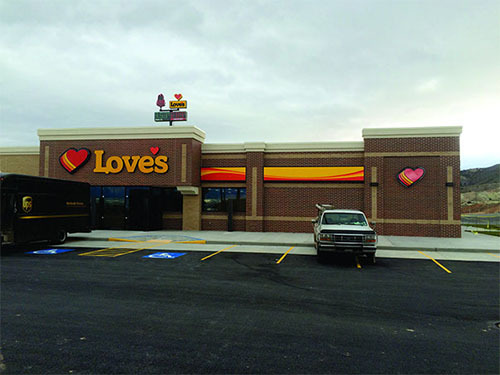 We have manufactured and installed high-rise and accessory signage in forty-four of our fifty states. 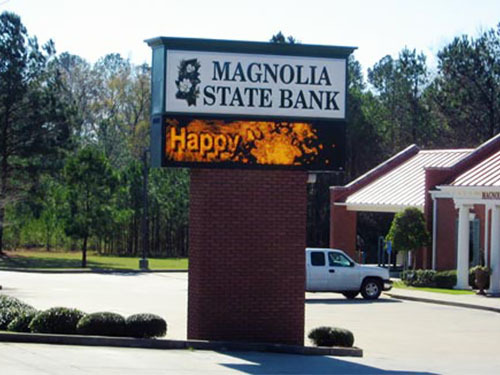 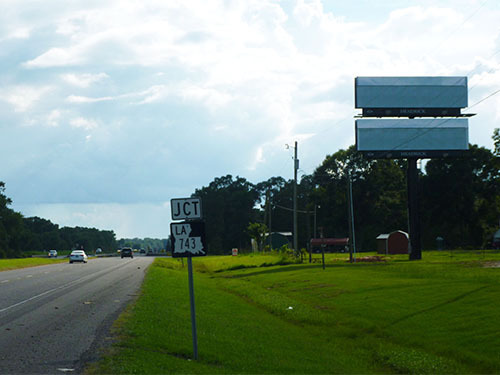 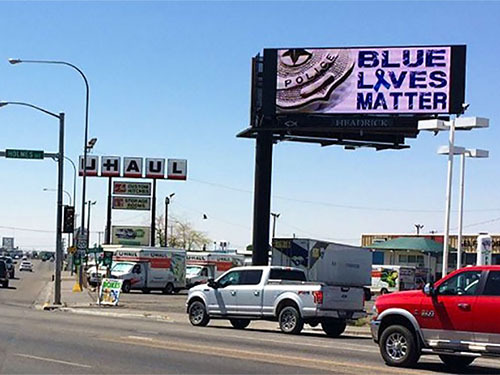 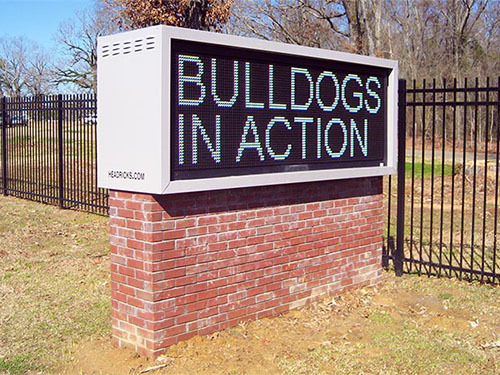 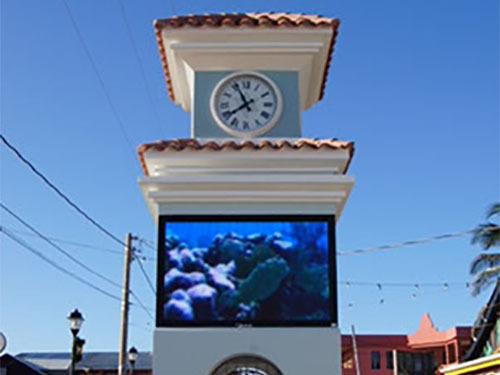 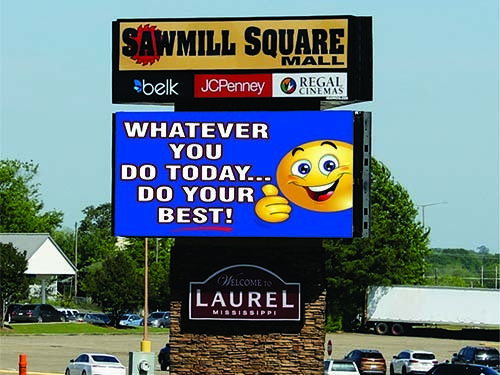 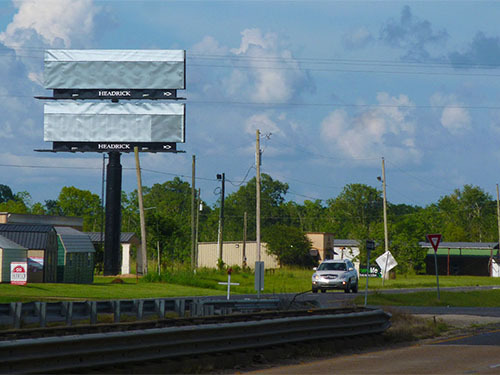 Headrick is a full service sign company manufacturing high-rises, electronic LED pricers, electronic LED message centers, pylons, monument signs, routed, directional, interior/exterior letters and 2D and 3D graphics.